Harlem Lovebirds: My Top 3 Power Couples; Are We #4? My Top 3 Power Couples; Are We #4? I have to admit I'm a bit obsessed with power couples. Yes, it's good to have relationship role models, but mine tend to be celebrities. Yes, I scoured all of Harlem to find a copy of Architectural Digest with them on the cover (unfortunately, I had to go all the way to Midtown). Why do I like them? 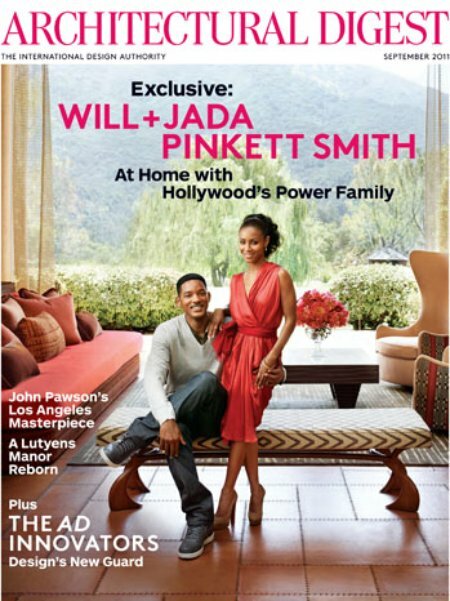 Well I have to admit I like Will more than Jada - I remember right after they married I wasn't too excited. 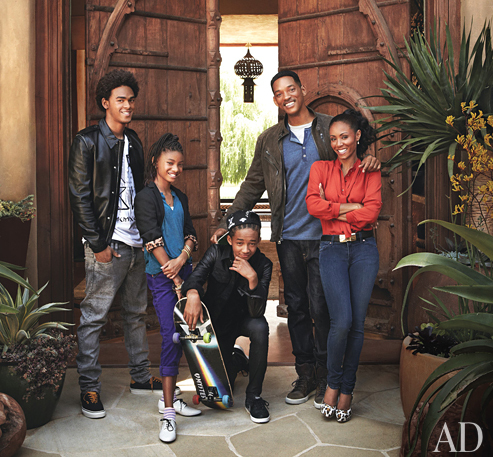 Something about Jada didn't seem authentic, but Will and Jada together PLUS their kids makes me like them. 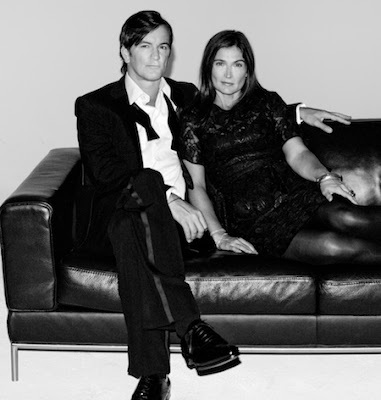 They are classy, humorous and raise their kids to be well-spoken and respectful. This doesn't mean I agree with Willow's hair choices, but that's another post for another day . . . Ultimately, I look at Will and Jada and love the empire they've created, their fashion sense and the fact that they always look like they're having so much fun. Oh and about their home? AMAZING! If you haven't already I highly recommend the article in AD. While the adobe style home isn't my taste, I appreciate their attention to detail and emphasis on hand-made things. It really is an oasis. Of course around the buzz of this issue and the whole world knowing MIB3 is coming out next year, I wasn't surprised to start hearing rumors of them splitting. It happens constantly, and I'm sure they're used to it. People have been comparing the thought of them splitting to JLo and Marc Anthony, but to me it's not a similar comparison. Will and Jada are on a whole other level! Will and Jada allegedly break up and we lose all hope for romance in our own lives? 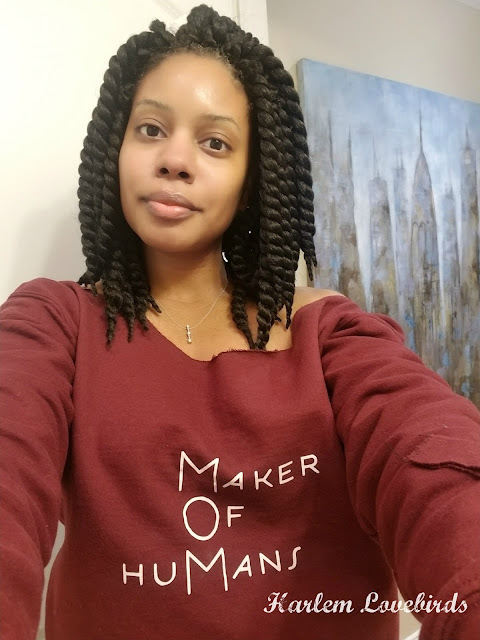 No one marriage should have all that power...Do we put too much faith in people we don’t know as emblems of love and not enough in ourselves? Especially when we don’t know they live? What are you doing to keep your relationship intact? Even if our love heroes—movies stars or mom and dad—don’t make it, are you rooting for you? To answer this I can say, while I don't necessarily believe, "Oh if Will and Jada break up then all hope is lost!" I do feel like it's natural to find commonalities with celebrities or anyone in the spotlight and to admire them at times. It's not about being envious but about saying, "I like the two of them together, and I'd like to have something similar in my relationship." I believe it can even prompt me to work harder at being a better woman for Mr. Love Bird! The Novogratz's have 7 children and Bob and Courtney own their own design firm renovating and styling properties mostly around NYC and reselling them for top dollar. I love how they're both committed to family and their business. They're quirky and stylish too. Mr. Love Bird and I have aspirations of running our own business as well and are slowly making strides. He even bumped into Bob in the Village one weekend and later added him as a friend on Facebook. How cool is that? Although their Bravo show is over they now have a new show on HGTV sans kids called Home by Novogratz. I can't embed the video, but this clip embodies why I love Oprah and Stedman's relationship. They respect each other's ambition and equally support each other. I like how "adult" they are and they often remind me of how Mr. Love Bird and I try to carry ourselves. We like to have fun, but like them are not much into PDAs - we like to have our own space. Mr. Love Bird and I dated off and on for 10 years before getting married and like Oprah and Stedman I felt the frustration of people who would ask, "When are you going to get married?" LEAVE THEM ALONE! They do what works for them, and if it's intended for them to ever get married it will happen, but for now they are perfectly fine as they are. Do you admire any celebrity couples? I am a Will & Jada fan, and would be disappointed if they broke up. I even mentioned in a post about them that all would be lost....but I know that I would realistically keep on keeping on with mine. ;) It's just nice to have positive influences out there.